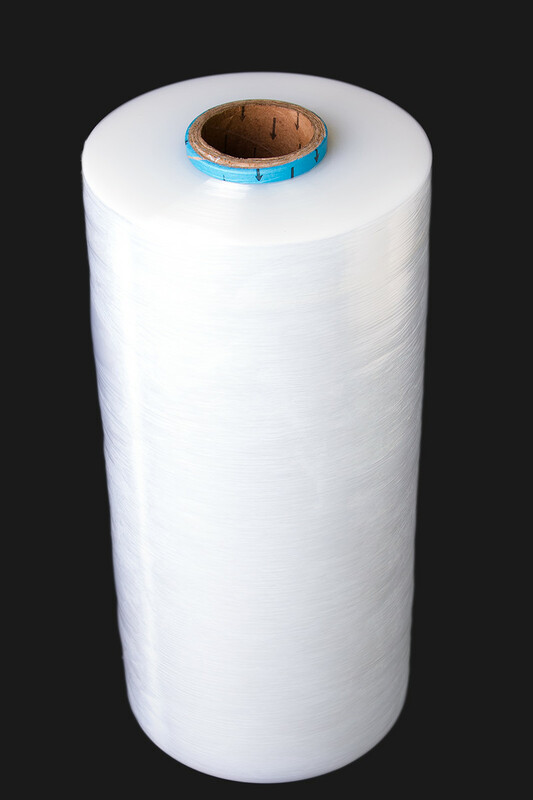 Platinum Max Machine Film is an ultra performing stretch film with unmatched puncture resistance. This proven high performing product is available in lower gauges with exceptional holding force on pallet performance. Outer side cling offers incredible grip and corner hold creating a superior force to load.